Located in Arlington, Texas, Diabco Auto Sales is a pre-owned, late model dealer that provides customers with a complete automotive experience at competitive prices. Diabco Auto Sales is dedicated to customer satisfaction and we have provided you with a map, as well as our address and phone number to help you find us easily. 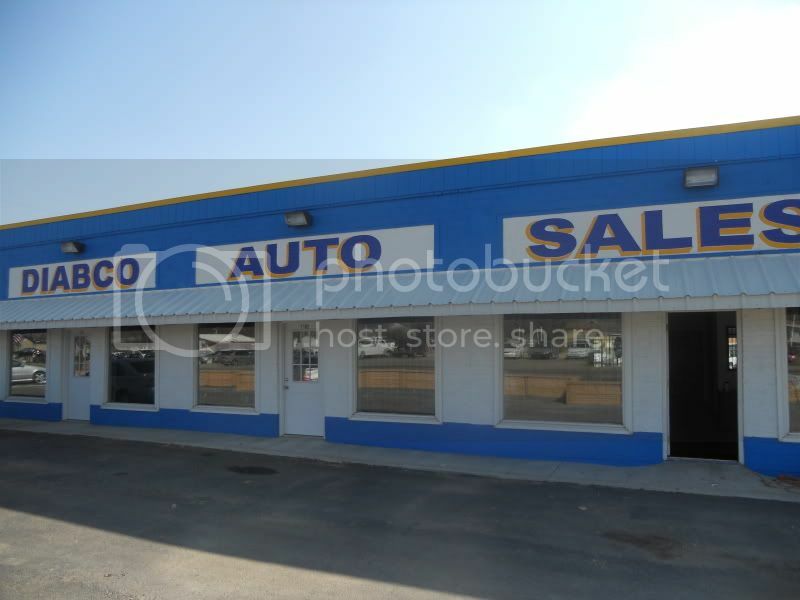 Here at Diabco Auto Sales, we offer great deals and prices on ALL our cars. Be confident when you buy a car from Diabco Auto Sales. Our Prices are firm and that's because we have challenging prices lower and unbeatable! Our cars are carefully selected and inspected by professionals! Carfax is available for all of the inventory. Most of the cars have one previous owner!